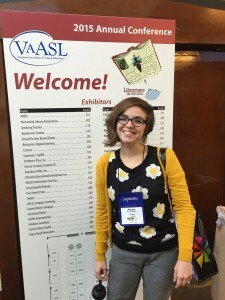 This weekend I attended the Virginia Association of School Librarians annual conference in Williamsburg, VA where I got to hear a variety of different professionals from around the state give presentations on tips, strategies, and best practices on a wide range of different topics surrounding school librarianship. I had two favorite sessions: one presented by Rachel Grover from Fairfax County Schools about making your library an essential part of the school by getting teachers and students in the door and spreading the word about your successes through data collection and social media, and one presented by Longwood’s very own Audrey Church on the top ten hot topics in the world of school libraries this year with a great collection of resources on each for further investigation. 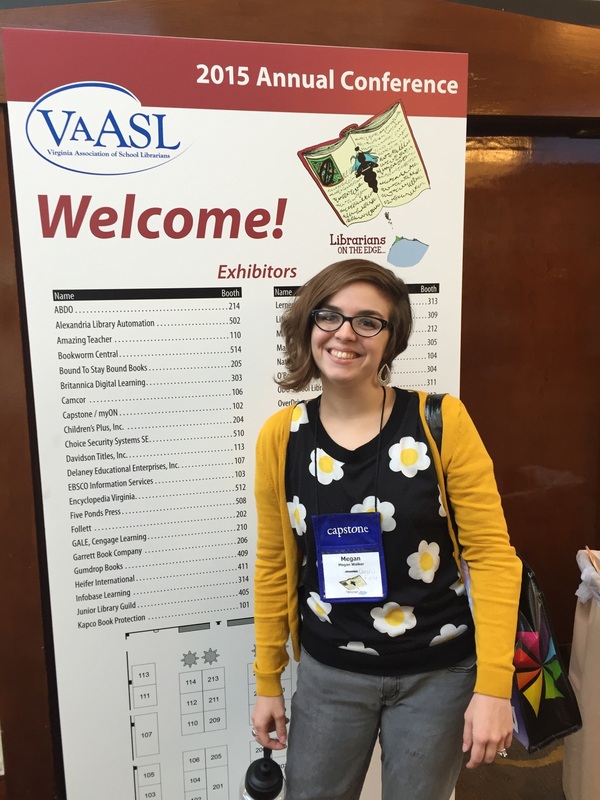 The experience left me feeling inspired about my future as a librarian and gave me so many innovative ideas that I’m excited to try out once I have my own library. The best part of the conference, though, was the sense of community and collegiality that seems to exist among the librarians in our state; everyone was friendly, supportive, and eager to share ideas for improving and advocating for the library programs in our schools.